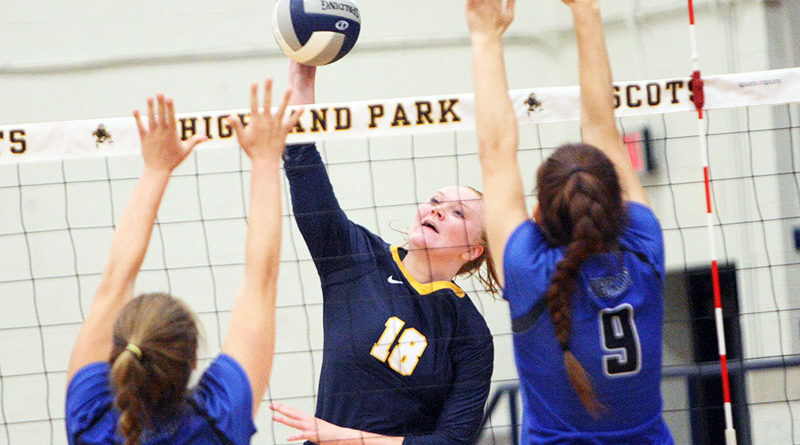 So Highland Park opponents might be lured into taking a deep breath when they see the lanky junior lined up in the back row instead of her customary spot on the left side. That’s a big mistake. (ABOVE: Kendyl Reaugh, a three-year starter, has proven effective playing multiple positions. Photo: Chris McGathey. Reaugh remembers being challenged during her freshman year to become a true six-rotation player, even though tall hitters don’t typically play defense. Since then, she’s managed to diversify her skill set without sacrificing her powerful swing. Reaugh picked up volleyball at an early age. 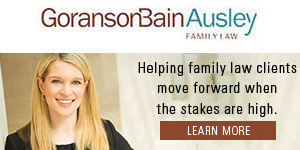 Her mother, Kristin, played collegiately at Nebraska and coached a club team. Her older sister, Falyn, is a former HP standout who now attends Oklahoma on a track and field scholarship. 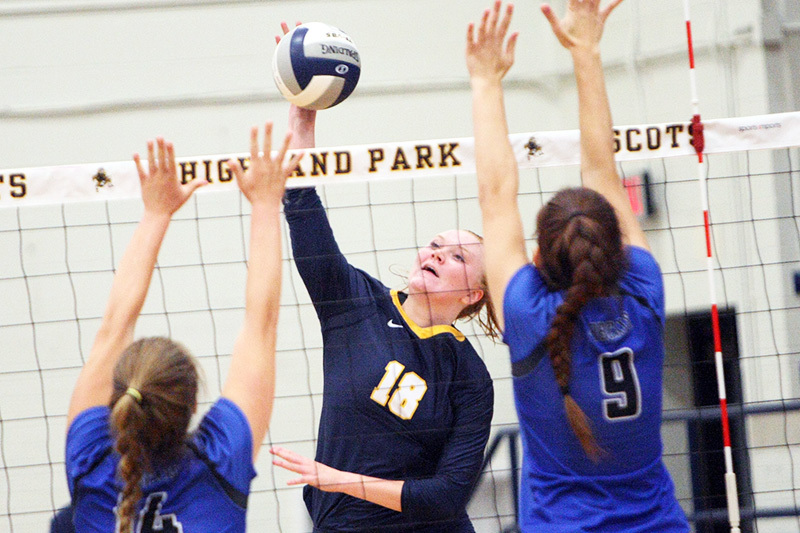 When she’s not playing for the Lady Scots, Reaugh is a standout for Skyline Juniors, an elite Dallas-based club team that has qualified for nationals in each of the past four years. Dearman said Reaugh has improved her consistency and versatility, supplementing her power game with finesse and floor vision. Last fall, she verbally committed to Alabama, where she plans to enroll after graduating from HP in 2020. Reaugh was the only freshman on the HP varsity squad in 2016. Now she’s one of the more experienced players on the team and has become a mentor of sorts to the current group of freshmen, including Presley Wright and Emily Hellmuth.